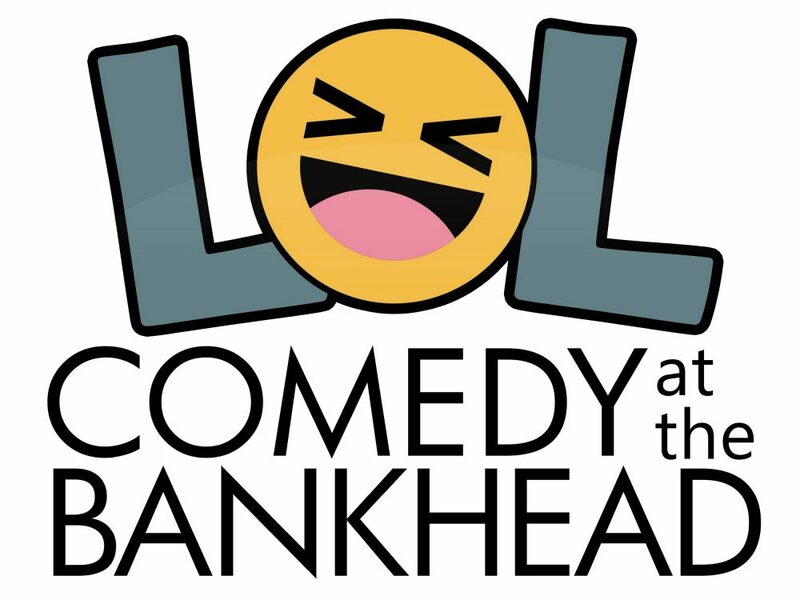 If laughter is an instant vacation … you only need to head to the Bankhead to be transported on your next trip. Four great comedy shows are coming up and are sure to provoke a much needed laugh in these challenging times. Don’t miss your chance to Laugh Out Loud in Livermore and take a quick vacation without packing a bag! You’ll have a wHOLY hysterical time when Sister returns with the answers to the time-worn question “will my bunny go to heaven?” and “just where DO those color peeps come from?” It’s a timely and comic review of critical catechism just in time for the Easter Season. The only group that would even attempt to be funnier than Congress, The Capitol Steps never fail to find humor in the latest headlines with their unique and razor sharp political satire. In today’s gridlocked environment, their laugh-inducing show may just be the only thing capable of winning bipartisan support! Tickets are selling fast for their annual visit – buy yours now! 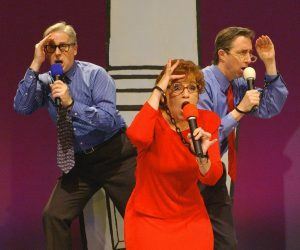 For decades, this renowned comedy competition has served as a launching pad for such comic genius as Robin Williams, Ellen DeGeneres, Dana Carvey and more. 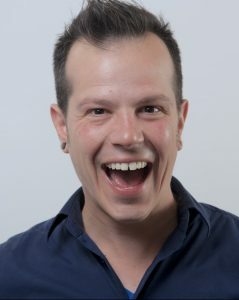 Now The Best of the San Francisco Comedy Competition returns with a night of irresistible laughs, featuring host Ronn Vigh, as well as 1994 winner Jackie Flynn, Johnny Cardinale, and Christina Walkinshaw. They’re a post-modern take on a stand-up comedy duo. 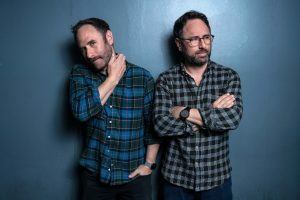 Real life identical twins, the Sklar Brothers are twice as funny as anyone else. Writers, directors and actors, Randy and Jason are known for their show Cheap Seats, which became a cult hit on ESPN Classic, as well as their podcast “Sklarbro Country” and appearances on numerous television shows and specials.